Discussion in 'Effects, Pedals, Strings & Things' started by brenkj, May 6, 2016. 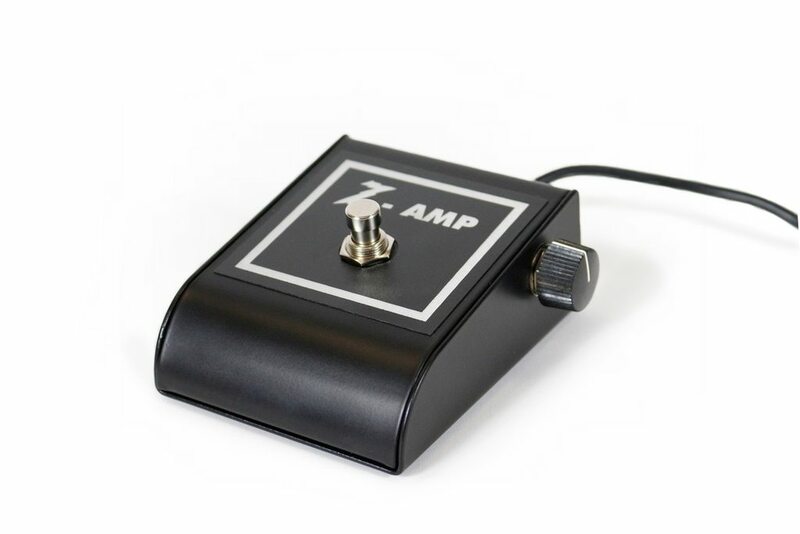 I'd like to find one pedal that does everything that makes up a good solo (in my opinion): 1) volume boost, (2) a little extra gain, (3) sustain/compression. 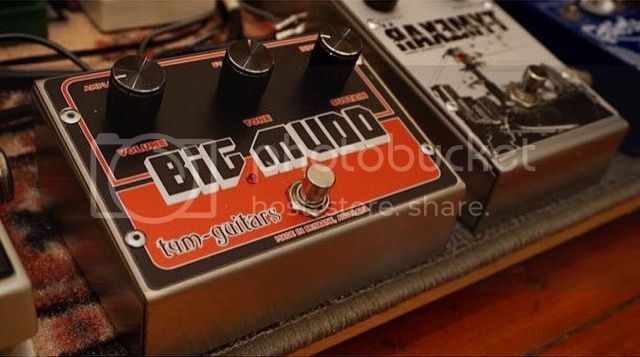 Can anyone recommend a pedal that does all of the above? I really like the keeley red dirt mini in distortion mode for that. Tube screamer at its core but in distortion mode there's more gain on tap and more compression. You could also just use a compressor in front of your dirt pedals with the volume up a few db past unity, if you need more compression and not a ton more gain. wannabeatle, Terry Hayes and Jo-Jo Beans like this. Fishyfishfish, Flatscan and MBT74 like this. I really, really, liek the Zvex Super hard on and super duper 2in1 pedals, also the EHX Soulfood for this. What works best depends on how you have your amp set up though. natethegreat12 and Flatscan like this. VFE Rocket boost EQ will boost into a pedal/preamp and give you more compression and sustain also. Some sort of Klone. Soul Food, KTR, Rockett Archer, Tumnus, etc. Barring that, some sort of hot-rodded Tube Screamer with the gain up high (to get the compression you're looking for). Personally, I use a Keeley Red Dirt for that exact purpose. Works like a charm when I don't want a clean boost. Nice, singing sustain and beautiful compression from lack of headroom and a lovely smooth drive to it. None of my pedals make up a good solo unless I pay them Union Rates. amstrtatnut and shoepedals like this. Echoplexi and BerkeleyJones like this. The Hermida Zendrive was one of the best lead boost pedals I have ever used. I also like the Stud or a Barber LTD.
ajoep and Memphistokid like this. The answer will largely depend on your amp, pickups and the amount of gain/distortion/sustain you are looking for. At various times and in various situations I have been very happy with the solo tones I have gotten from the Fulldrive 2, Xotic AC Booster, Xotic SL Drive, Fulltone Plimsoul, and Bogner Burnley. I use a soothsayer, earth drive, and an octron.... not to mention a lot of other pedals. But, my best solos come from my heart, fingers, ears, and lack of ego.